Like everyone else who has a brain and two functioning ears, I’ve decided to dedicate my life to spreading the gospel of Lizzo. The 30-year-old rapper, singer, and talented flautist — if playing flute and twerking on stage isn’t instantly iconic, I don’t know what is — dropped her debut album, Lizzobangers, in 2013, and she’s been pumping out bop after bop ever since. 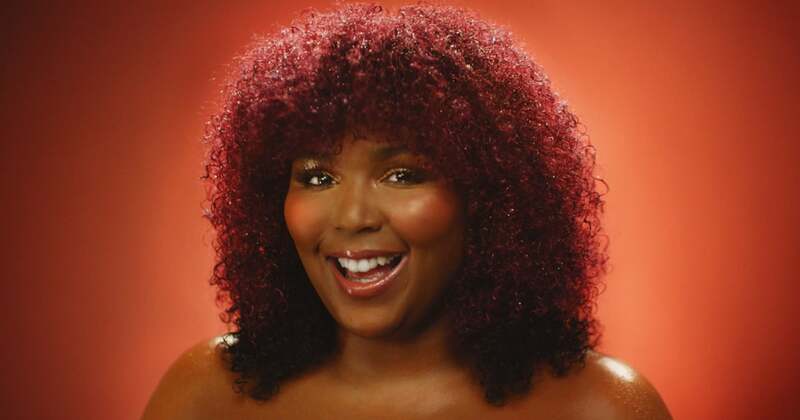 Although it’s long overdue (in my not so humble opinion), Lizzo is finally getting the mainstream shine she deserves, from flawless appearances on The Ellen DeGeneres Show and The Tonight Show to seeing her latest single, “Juice,” chart on Billboard‘s Hot R&B. Like many others, a lot of what appeals to me about Lizzo, other than her infectious beats, is her inclusive, empowering message. But in an age when feminism and self-acceptance are often hollowed out by big brands in order to sell everything from body wash to pink hats with the help of a cheeky hashtag, Lizzo continues to prove that her message is authentic. She lives what she raps; she puts immense thought into her lyrics, ensuring that they’re not empowering for empowerment’s sake. For instance, in her 2017 track “Truth Hurts,” she sings, “I will never ever, ever be your side chick,” but that wasn’t the original lyric. During Allison P. Davis’s recent (and fantastic) profile of Lizzo in The Cut, the musician notes that the original lyric was “I could never ever, ever be a side chick,” but she decided to tweak it to be more inclusive. While “the old heads” might not be ready for Lizzo’s brand of confidence just yet, there’s nothing standing in the way of falling in love with her yourself (if you haven’t already). Check out her most essential songs ahead before her next album, Cuz I Love You, drops in April.